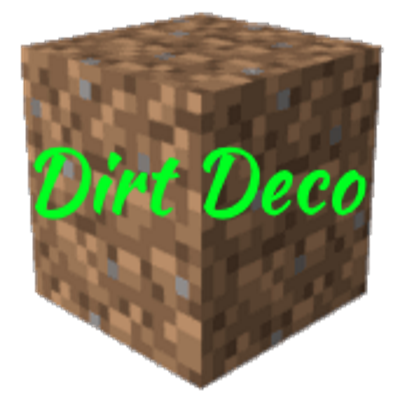 Build your homes and other buildings out of dirt and similar materials. A recipe actually, to get grass easily, dirt surrounded by wheat seeds! Don't ask just add, linking back here will be great. MCBBS (China), yes you may repost this there but please make all downloads link back here. I am Veteran of United States Army. I am not disabled. But I do love to make these mods and modpacks for you guys. Please help me to help you by Donating at . so , I don't have paypal. I can pay any money to you. And...I hope you can understand me..
Obviously, I was doing that for your benefit. Because your english is really bad. I found the PR after all of this anyways. Next time just do the one thing the PR and tell me you sent me a PR, don't share the link and then direct mail me etc. All that causes intense craziness.